What was I thinking when I thought I could keep these posts to two books? After reading Alexa's posts, and Caroline's guest post in which she says this is her favorite adaptation, I definitely want to get my hands on this. Maybe for next year? When Elizabeth and Darcy meet in Hertfordshire, insults are avoided and they fall in love together. However, when Darcy's family experiences a scandal, he is forced to choose between love and honour. 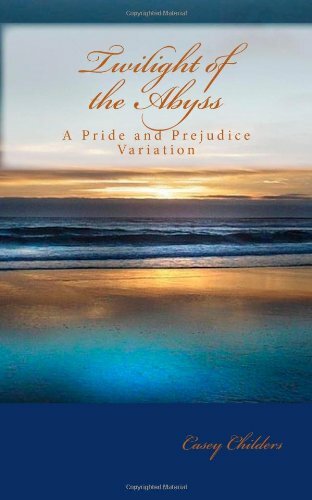 A "Pride and Prejudice" variation, Twilight of the Abyss explores an alternative path for Jane Austen's beloved novel. Many rumors abound about a mysterious gentleman said to be the love of Jane's life—finally, the truth may have been found. . . When Elizabeth Bennet first met Mr. Darcy, she found him proud, distant, and rude—despite the other ladies' admiration of his estate in Derbyshire and ten thousand pounds a year. But what was Mr. Darcy thinking? Jane Austen's classic Pride and Prejudice has long stood among the most beloved novels of all time. The story of Elizabeth Bennet's blossoming romance with "haughty, reserved, and fastidious" Fitzwilliam Darcy has enchanted readers for nearly two centuries. 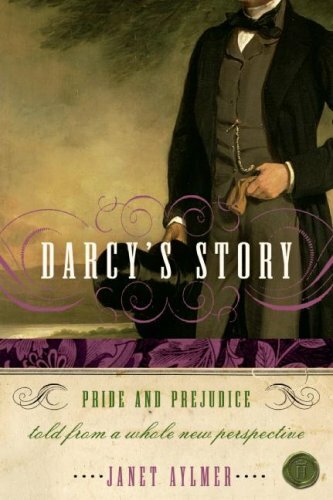 Yet, Mr. Darcy has always remained an intriguing enigma—his thoughts, feelings, and motivations hidden behind a cold, impenetrable exterior . . . until now. 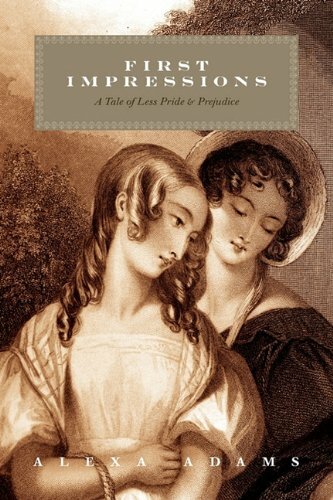 With the utmost respect for Austen's original masterwork, author Janet Aylmer loving retells Pride and Prejudice from a bold new perspective: seeing events as they transpire through the eyes of Darcy himself. 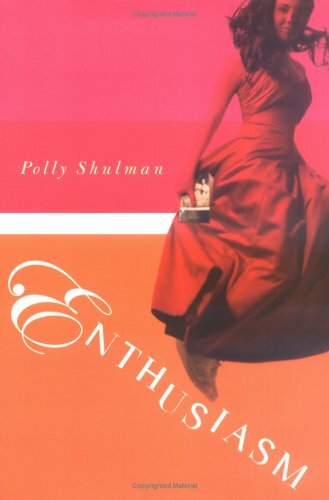 One of world's great love stories takes on breathtaking new life, and one of fiction's greatest romantic heroes becomes even more sympathetic, compelling, attractive, and accessible, all through the imagination and artistry of a truly gifted storyteller. "There is little more likely to exasperate a person of sense than finding herself tied by affection and habit to an Enthusiast." Julie knows from bitter experience: her best friend, Ashleigh, is an Enthusiast. Ashleigh's current fancy is also Julie's own passion, Pride and Prejudice, and the heroine's quest for True Love. And so Julie finds herself swept along with Ashleigh, dressed in vintage frocks and sneaking into a dance at the local all-boys' prep school. There they discover several likely candidates for True Love, including the handsome and sensitive Parr. And Julie begins to wonder if maybe this obsession of Ashleigh's isn't so bad after all. . . .
Do you want to help me add to my ridiculously long list? What's your favorite Jane retelling? Or, which do you have your eye on? Oooooooooo I like the Lost Memoirs. All but the last appeal to me....I must consider reading some Austen fan-fiction!